HNHH HotNewSneakers Ep. 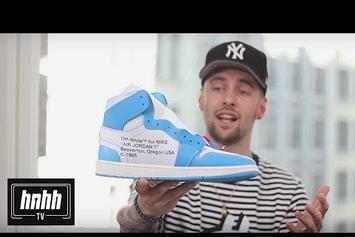 8: "Travis Scott Air Jordan 4, Off White Jordan 1 UNC & More"
Check out our preview of Travis Scott's Air Jordan 4 Cactus Jack, our Off White Jordan 1 UNC unboxing, & a new segment. 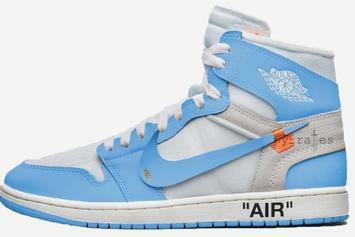 Virgil Abloh Debuts Off-White x Air Jordan 1 "UNC"
Our best look yet at the Tar Heels inspired Off-White x Air Jordan 1. 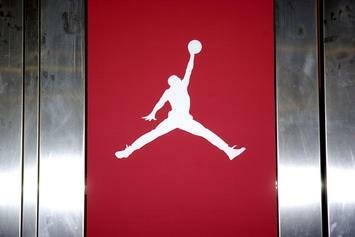 Off-White x Air Jordan 1 rumored to release 5/26. 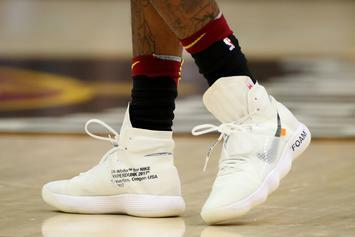 Off-White x Air Jordan 1 releasing in all-white. Preview the upcoming Off-White x AJ1 collab. 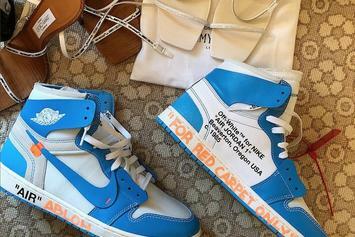 Preview the Off-White x AJ1 collab.